Massage Therapy for your body. Life Coaching for your mind. Polarity Therapy and Reiki for your spirit. Now it’s time to learn it! doTERRA Essential Oils Enhance Every Session! 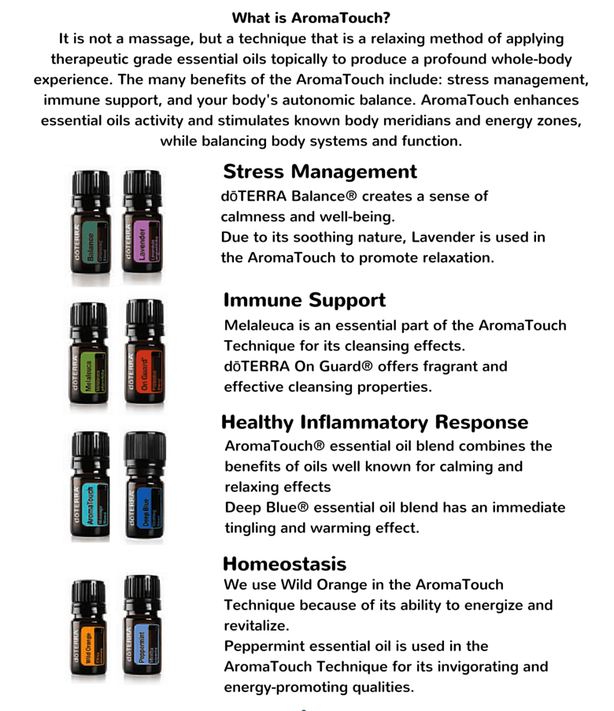 Experience an AromaTouch session using 8 different doTERRA oils! Would you like a speaker for your group or organization? 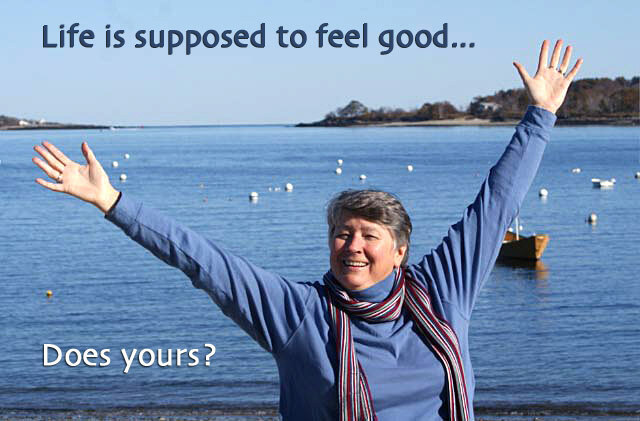 I am an experienced empowerment speaker and teacher. I have been a featured speaker at the New Hampshire Life Expo, Ferry Beach Camp and Conference Center and Rowe Camp and Conference Center. My sessions are informative and engaging. The audience is included with exercises and discussion whenever possible. I have a special way of meeting the audience where they are on their path and helping them find their inner strength and courage to move forward confidently. Participants walk away with realistic tools for life. My many years of experience as a teacher, healer and helper allow me to speak on many subjects. Tell me the focus of your group and I’ll suggest some relevant titles for a talk. Please call me to discuss the desires of your group. I will be happy to work with you to create an exciting event. 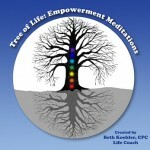 Listen to Beth being interviewed live by TV personality Doug Llewelyn of Close-Up Talk Radio. Your work is satisfying, your home life is stable, supportive, loving. Look around, you are surrounded by a beautiful environment, with signs of your accomplishments and creations everywhere. The people in your life are true friends, giving to and receiving from them comes so naturally. There is a sense of financial stability and ease. You are satisfied, happy and at peace. You called Beth 5 years ago.